COOL BREEZE MARINE A/C & REF. Servicing The West Coast Of Florida! Pinellas Co., Pasco Co., Hernando Co.
We Come to You Or Bring It To Us! 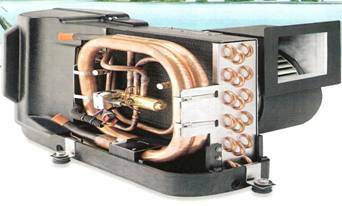 in the Marine A/C and Refrigeration industry. We offer new major brands and reconditioned equipment nationwide. 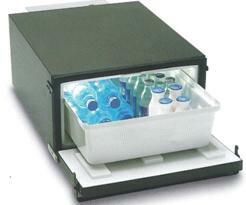 Chillers to Refrigerators and Freezers. We look forward to servicing your needs. Give us a call for quotes. UPS/FED EX delivery on shipping. 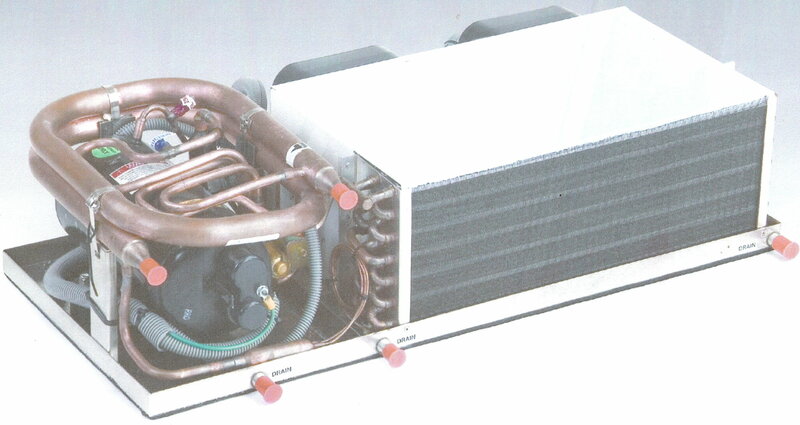 Any Marine A/C Or Refrigeration Equipment On The Market! We can reclaim your refrigerant for shipping! We Sell and Service The Full Line on All Marine Products Listed! 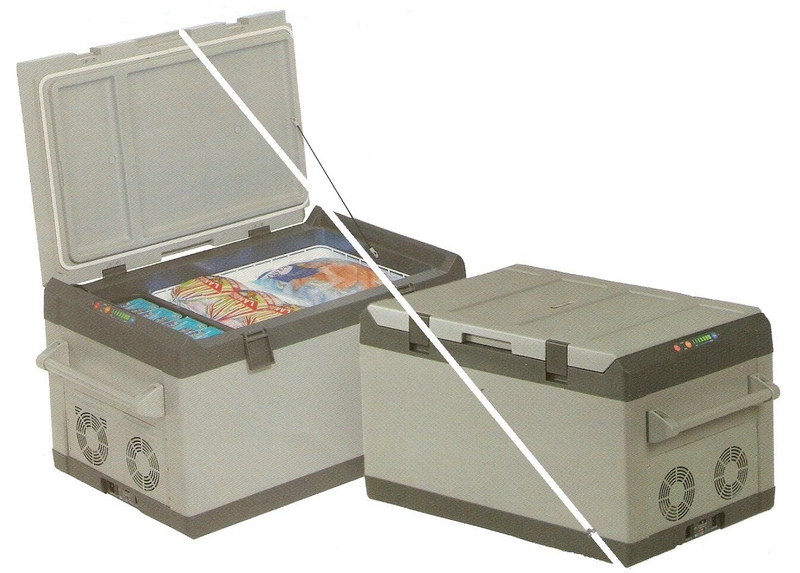 Let Cool Breeze Marine fashion your Fish/Ice Box into a refrigerator/freezer! or we can install a system for you!! Also, Made with the Rust-free molded composite drain pan designed for up to 85% Reduction in Standing Water in Drain Pan. 17% in Height, 27% in Amperage, with up to 21% Increased Capacity! 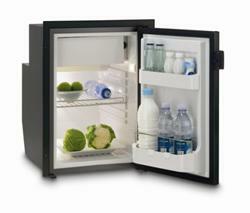 This unit, the DP2600 (Stainless Steel) has 8.1 Cu Ft and available in Black or White. It is a drop in replacement for Norcold and Tundra units. 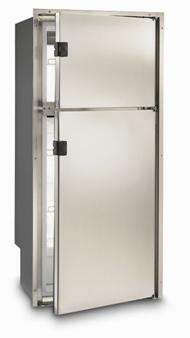 deep-freezers up to 6 cubic ft. Also: Custom formed evaporators for special applications. 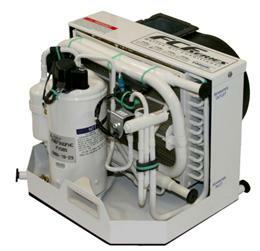 The Ultra Whisper is a low power watermaker, engineered for boaters with limited electrical options. 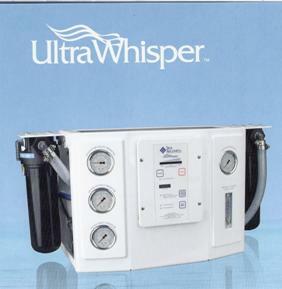 The very quiet Ultra Whisper features automatic operation and is easy to use with its simple Start and Stop controls. With production between 8 and 25 gallons per hour, it serves as an efficient water supply, ideal for small power boats and sail boats. around marina stops. Cruise direct to your destination or cruise to limitless distances without the need to stock up on fresh water. saves money and increases leisure time. stores 11 lbs. of ice. Two sizes and several door colors that complement any boat interior. 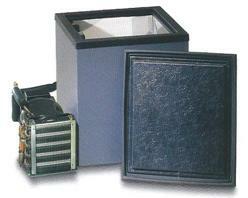 Built in or Free Standing units. Available for 120VAC,60HZ. and 240VAC,50Hz.